Most of the CFA® pursuers believe that CFA® Program tests are very difficult and arduous but that is not the case unless you make them difficult for yourself. CFA® level I syllabus is directed towards covering wide range of topics related to finance rather than going deep into specific topics. While CFA® aspirants can expect CFA® Level I exams in December, studying alone won’t help you to clear this exam. Planning your study schedule will prepare you to cope up with the extensive study syllabus. What if someone could help you with how many study hours are required every week from start of study day till the date of your exam, which topics you need to focus on as per your preparations and how much time you need to give to individual topics? Won’t that make your work easy? Well, we have made two CFA® Study planners for all the students who are preparing to appear for CFA® level I and CFA® level II. This course planner will generate your preparation hours required for each section of CFA® Program. 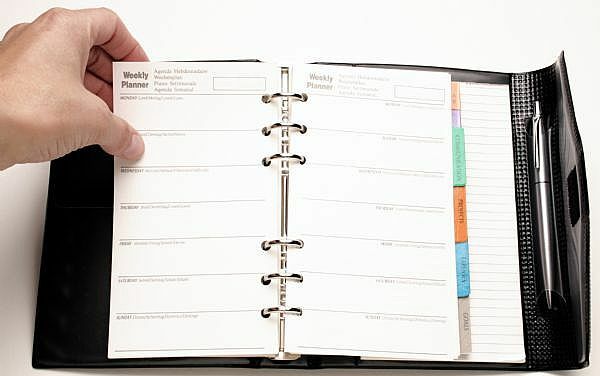 To download the planner, please right click on the the link and save the excel. We are sure that this will surely help you to plan out your studies in a better way. If you have any other doubts or require any other guidance, mention in the comments box below and we shall get back to you at the earliest. Next You are Invited to the BIGGEST EVENT for Doctors in India!